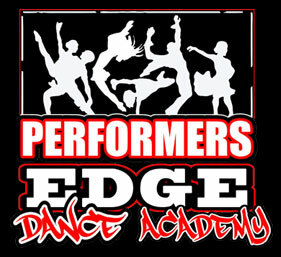 Performers Edge Dance Academy offers convenient online registration. Please complete the form below. Once submitted, someone from the studio will contact you within 24 hours to confirm receipt and complete the registration process. 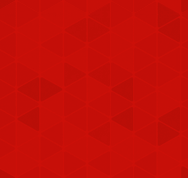 There is a registration fee of $25 per child; $45 per family. If you have any questions feel free to call us at (718) 822-2025 (Bronx) or (914) 713-3282 (Westchester), or you can email us at info@performersedgedanceacademy.com. Please refer to the class schedule below to select dance classes for the 2017-2018 season. I have read and agree to abide by the studio policies of Performers Edge Dance Academy. We sometimes use candid photos of students in our brochures, publicity releases, Facebook page and website.